It was only when someone asked me over the Christmas holidays the whereabouts the chambered cairn on Great Ayton Moor, having failed to find it, I realised it had been a few years since I had last visited. So on a cold, damp, overcast morning, I figured it was as good a time as any for a return. The cairn itself is Neolithic but is located in an area of anomalous prehistoric complexity. Bronze Age ring cairns, round barrows, Iron Age enclosures are scattered around. 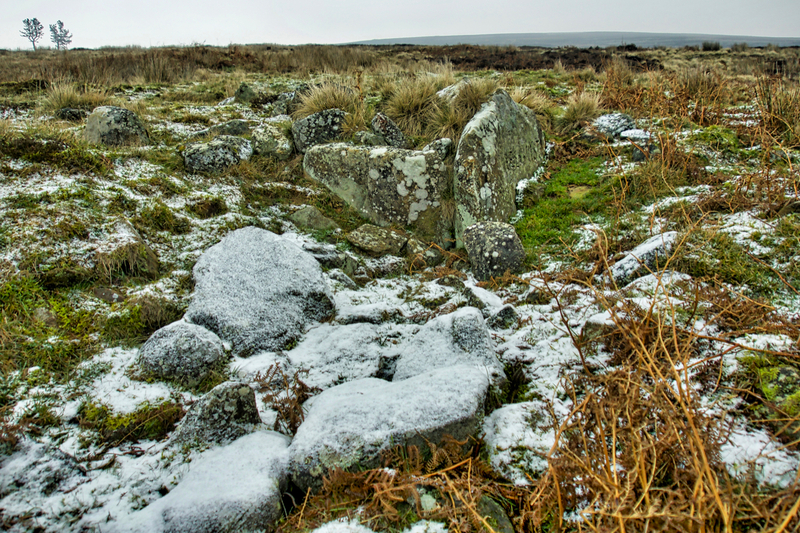 It is the only chambered cairns known on the North York Moors and was excavated in the 1950s.